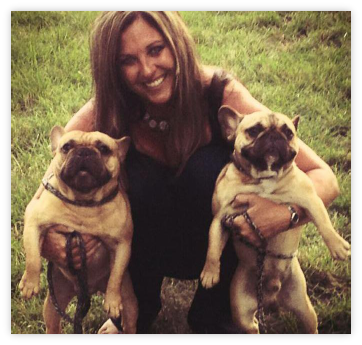 Boulee Frenchies is not a kennel, however I am a small hobbyist of French Bulldog Breed as of 1998, located in Michigan. 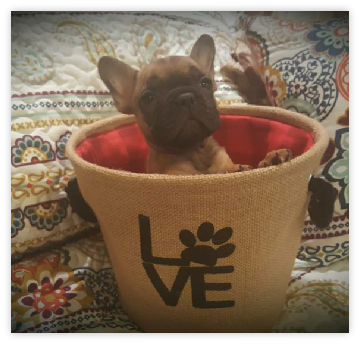 I am a responsible, honest person that has been around dogs all my life and have fell in complete love with the French Bulldog Breed. They are everything that a big dog is in a little compact body. All my dogs will be health screened before I use them in my breeding program because I want to do my best to ensure healthy puppies/dogs. 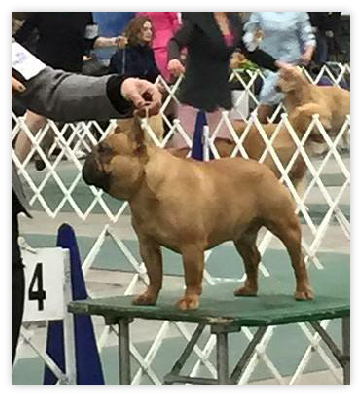 My goal is to produce a consistent French Bulldog that is healthy, temperamentally sound, correct in conformation, because I believe that everyone should have a great looking French Bulldog for a companion. All of my dogs are raised in a home environment with plenty of attention, interaction with people, other dogs to establish a great temperament and socialization skills. They receive unconditional love from the day they are born until the day they are taken away by their new family. My puppies receive all their shots and if needed a Vet Reference will be granted. Most of my puppies will be placed on a spay or neutered contract. If you choose a puppy from me, I am not only there for the guarantee of the puppy I am there for life of the puppy, to help you in any way that I can. I also have several people that I can reference to show you my concern and passion for my babies. Anyone and everyone is welcome to my home to visit my Frenchies and see how we all live. I live and breathe French Bulldogs! I do NOT deal with any pet shops, puppy brokers, puppy mills or irresponsible people/breeders. All potential new owners will be screened before I will place one of my puppies/dogs in their home. I am very concerned as to where my puppies are placed. I always stay in contact with the new families, aiding them in any questions, opinions and help they need! Because we cannot be the best unless we have help, learning experiences and advice from others!